Hanle estern most part of Ladakh was closed for tourists for years. Now since few years, this destination - Hanle, Anley or Hanley is opened thrown for only domestic tourists. 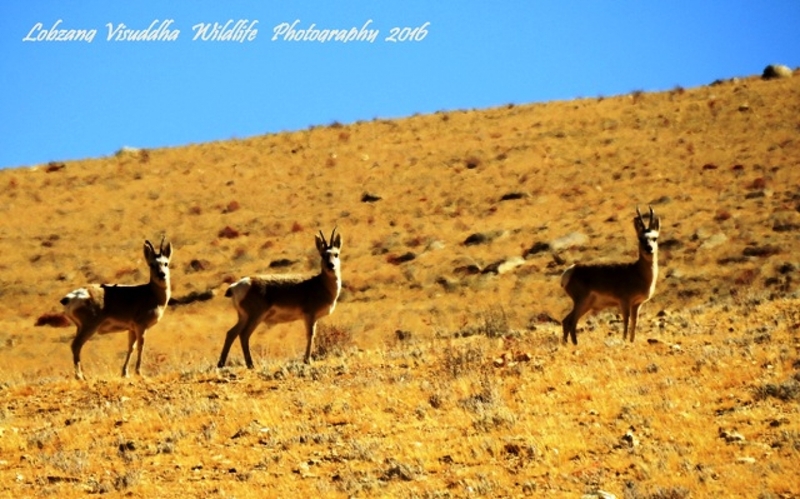 For the wildlife lovers, Hanle is a destination one should not miss. 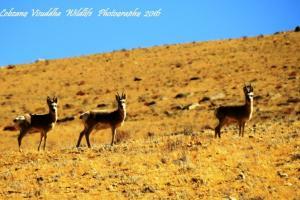 Some of the rare birds, mammals, pollinators and insects of Ladakh are found in the high altitude biodiversity sanctuary. Beside the Palace / Castle of Hanle built by Singay Namgyal, the most popular and powerfil kings of Ladakh, Hanley also hosts the highest located telescope by Astrophysics atop the wide mountain in the middle Hanley Basin. Hanle is the biggest village in the region and is situated at 4500 m above sea level. Hanle or Anley or Hanley can be reached by road from Lomabend and special permits stamped with Permission for Hanley is required to visit this beautiful place. A new checkpost by District Police checks permit right at the entrance of the village Hanle and tourists are instructed not to disturb wildlife and ordered not to drive off-road in the region. Wildlife representatives - Guards and Watcher vouch movements of tourist for any voilation of the wildlife and bio-conservation laws.